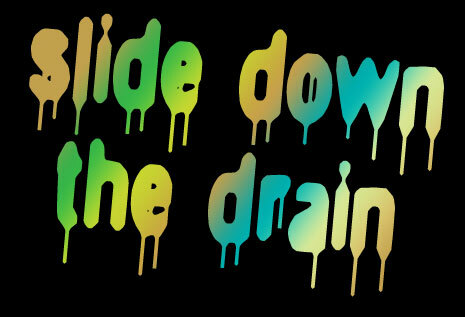 a pain with a rearranged drain? I wrote this song years ago on top of some samples. It's part of the Spyclone saga. I wrote this beat for the "Thanks 4 Nothing USA" CD.